Dr. Carrie McCorkle and "Rudy"
Dr. McCorkle has practiced in Spokane since her graduation from Washington State University in 2003. 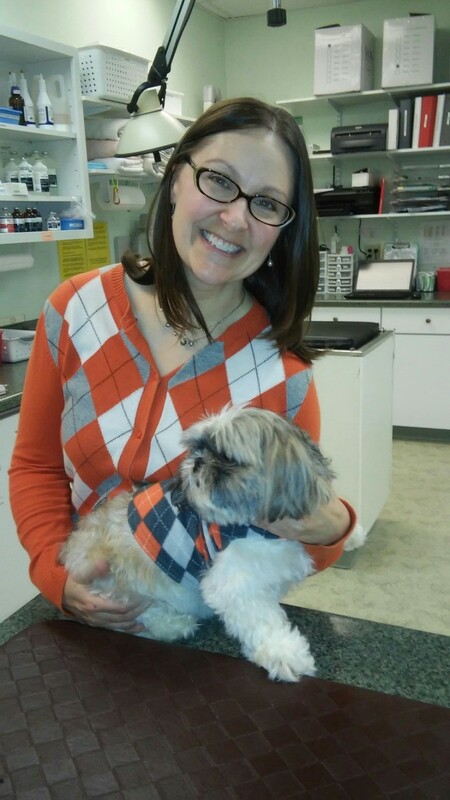 She opened Wandermere Animal Hospital with Dr. Moore and Dr. Wood in 2005. Carrie and her husband spend their free time backpacking and enjoying the outdoors. Dr. Sherry L. Moore and "Fiona"
Dr. Moore graduated in 1982 from Iowa State University. After practicing in Pennsylvania, Illinois, and Arizona, her family moved to Washington in 1999. The Moore family menagerie includes a a spunky terrier named "Fiona"and two grown human children. 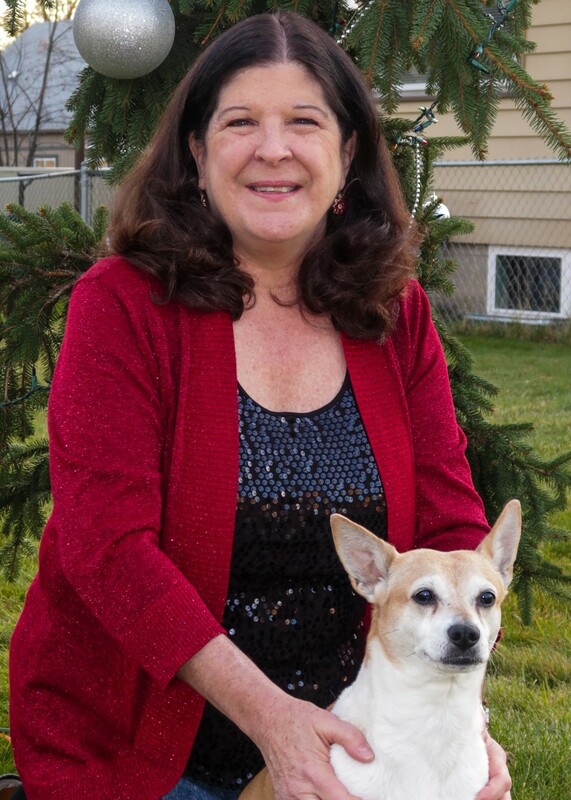 Dr. Shaw graduated in 2007 with honors from Oregon State College of Veterinary Medicine. After completing an internship in Michigan she moved to Spokane in 2008. She has been happily working in private practice ever since. For the last couple years she has offered relief services at a number of local clinics. When she is not snuggling, petting, or working with her patients she enjoys hiking, horseback riding, cooking, and snuggling her own perfect kitties- Roxanne and May. She joined WAH as a relief veterinarian in November of 2017 and then became a permanent addition in June 2018!